Whenever there is a long-awaited release of a movie or TV Show, cybercriminals use this opportunity to trick online users into downloading viruses, spyware, ransomware and other malware disguised as video or movie files. One of the long-awaited TV Show and movie that will be released soon is the Game of Thrones and Avengers Endgame. Therefore, there will be hundreds of popup messages and fake online advertisements that will claim online users can visit malicious websites to watch the TV Show and movie. The malicious websites are created by cybercriminals and will either instruct visitors to download a so-called plugin or extension in order to view or watch the TV show or movies. But, if the visitors follow the instructions, they will get their computer or device infected with malware because the fake plugin is a malware. If a website asks you to download a plugin or some sort of software to view a video, then you should leave that website. Also, the cybercriminals will offer the TV Show or movie as downloads. But, instead of a video or movie file, visitors will get malware. And, if they attempt to open the file, the malware will execute or come alive. 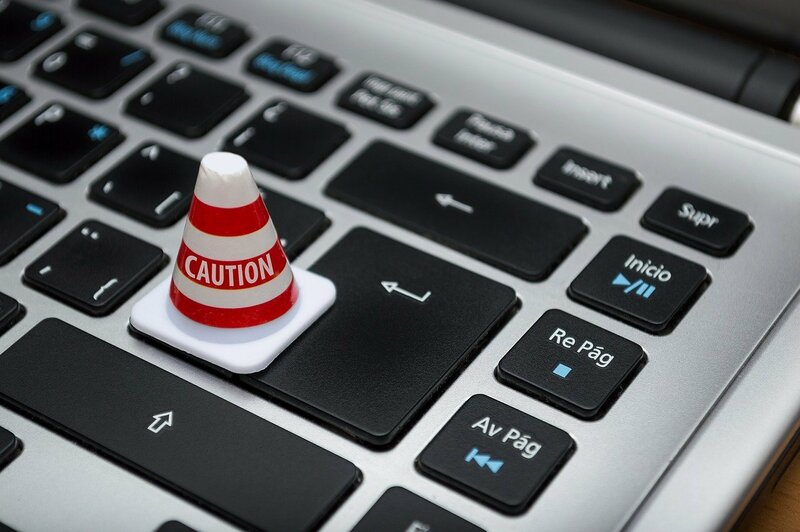 The visitors’ antivirus may recognize the malware and block and remove it, but in some cases, it may not, because it doesn't recognize the malware because it is new. Remember, not because you have antivirus software installed on your device, means it is okay to recklessly do things on the Internet. You should always take precautions. You should never attempt to open files downloaded from the Internet that ends with extensions above. And, if you have already done or attempted to do so, please scan your computer or device with the antivirus installed on it. If you do not have an antivirus installed, click here for a list of free ones you can install.